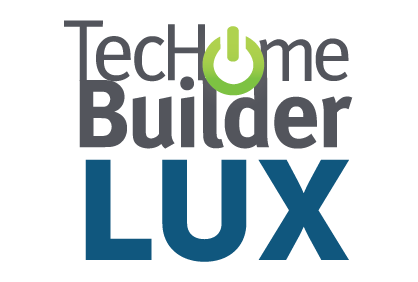 Why Should I Attend TecHome Builder Summit? 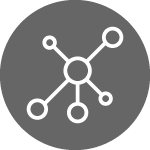 Connect with dozens of other top industry leaders and build a network of colleagues you can tap year round for ideas and advice. The 275 builders hosted at the 2018 event generated $65 billion in annual revenue and built 250,000 homes last year. In 2019, aggregate revenues are projected to again top $65 billion. 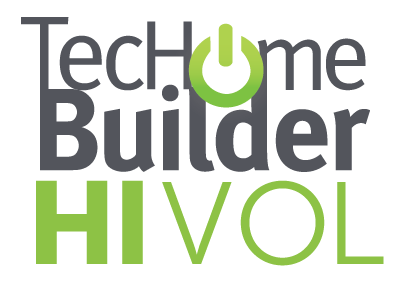 TecHome Builder Summit is designed to connect and bond you with both peers and vendors that can become your trusted advisors on how to offer tech to your customers and improve your business. 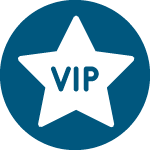 As the business leader of a top builder, you deserve to be hosted for a VIP event experience. We arrange and pay for your flights, hotel, registration and provide meals throughout the summit. We build a custom itinerary for you to make your engagements with vendor sponsors efficient and effective and provide you with free time to explore and connect with sponsors and guests not on your itinerary. Your participation is virtually cost free and structured in the executive manner that fits your position. 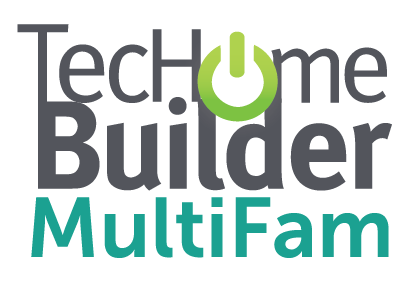 While the focus at a typical homebuilder trade show is on new products of all kinds, the focus at TecHome Builder Summit is on helping you offer tech to increasingly tech-hungry homebuyers. 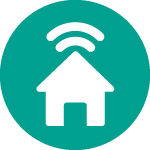 Over 90% of consumers are aware of smart home technology and over 75% are interested in integrating it into their homes. Nine in 10 home shoppers are more likely to do business with builders offering smart home technology improves their opinion of the builder, while 8 in 10 think it makes the home builder’s homes more competitive. And, the demand is only increasing. 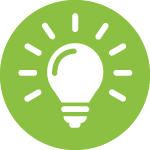 Throughout the Summit, you will receive real-world insights on how to craft your tech play from industry experts and the most valuable sources of all—your peers at other successful builder companies. Guest should have substantial responsibility for determining the technology product, applications and services mix of their companies.